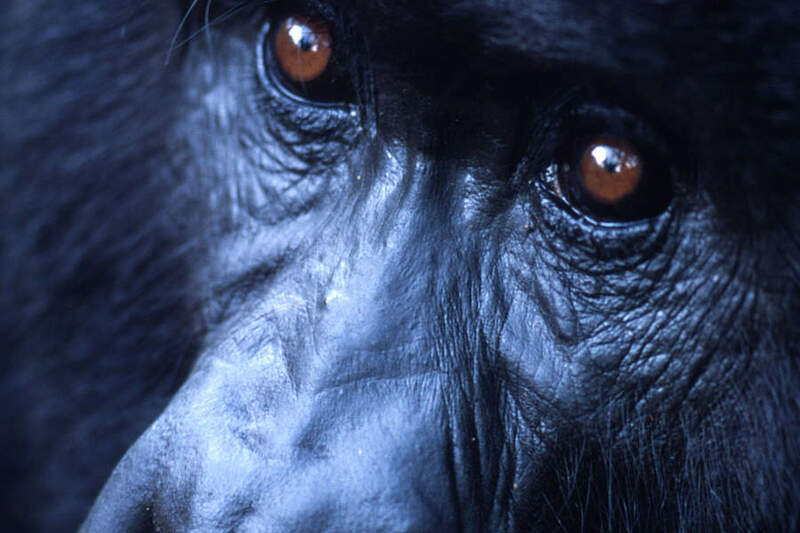 The Democratic Republic of Congo (DRC) is the most biologically diverse country in Africa and one of the most important centers of biodiversity in the world, encompassing over half of Africa’s tropical forest. 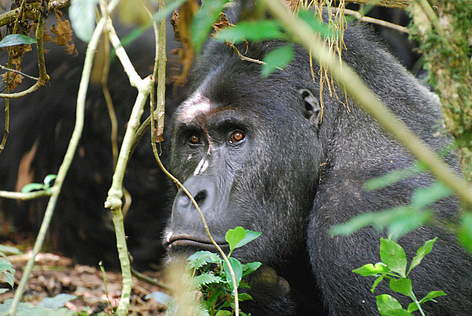 It is home to over 15,000 plant and animal species, including more than 3,200 endemics such as the okapi, Congolese peacock, and bonobo. 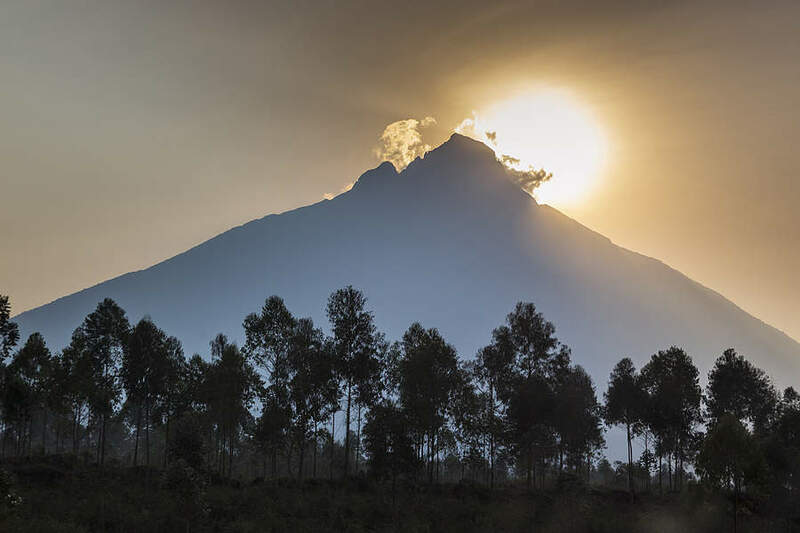 WWF started working in the DRC in the mid-1980s through a programme largely focused on Protected Areas in some of the most emblematic sites in the East of the country: Garamba National Park, Okapi Wildlife Reserve, Virunga National Park and Kahuzi-Biega National Park. 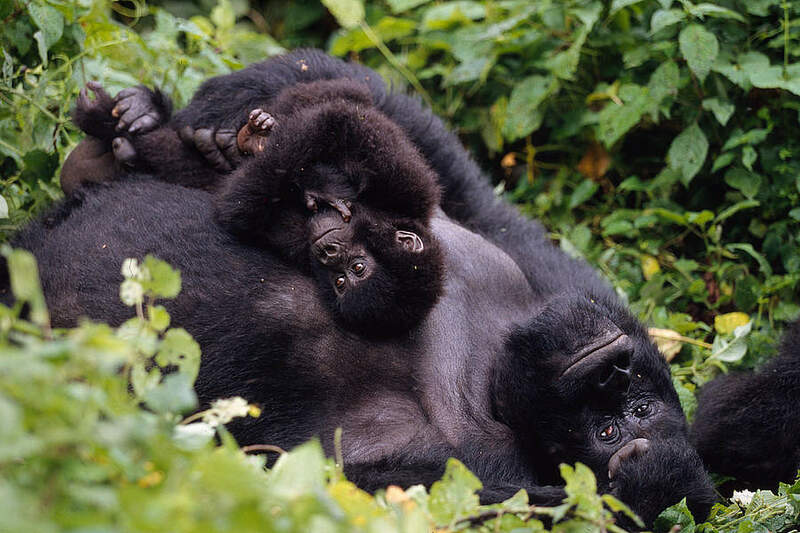 Despite the armed conflicts that ravaged the country starting in the mid-1990s, WWF maintained a continuous presence in the DRC and gradually expanded its geographical and thematic scope. The country office in Kinshasa opened in March 2004. 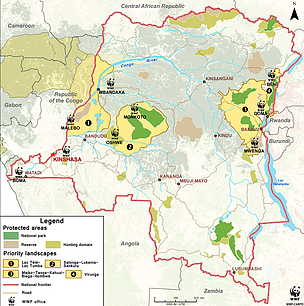 Today, WWF has around 30 active projects within eight programmes, four geographical programmes (Lac Tumba Landscape, Salonga-Lukenie-Sankuru Landscape, Eastern Programme and Bas Congo Programme) and four thematic programmes (Forest Programme, Protected Areas Programme, Green Economy Programme and Wildlife Programme). 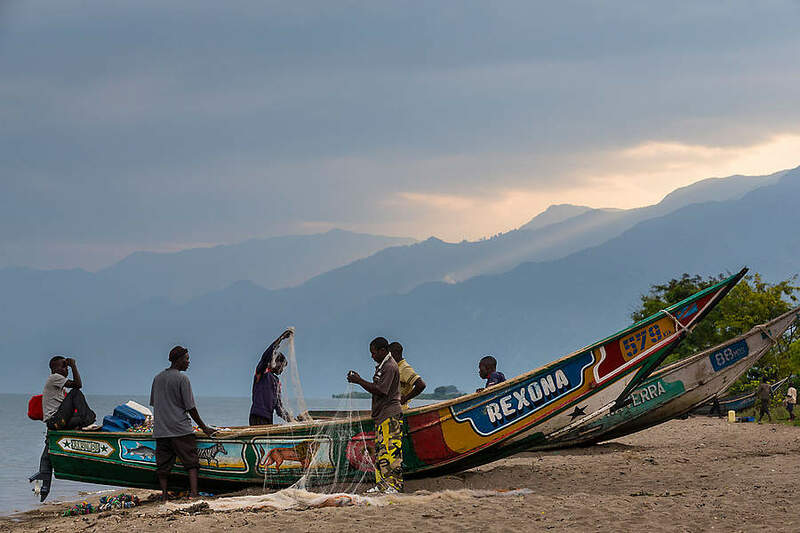 WWF works in close collaboration with the Ministry of the Environment, Nature Conservation and Tourism (MECNT) and the Institut Congolais pour la Conservation de la Nature (ICCN), which is the official body in charge of conservation in the country. We also work with local environmental civil society organizations and forest companies engaged in sustainable forest management. 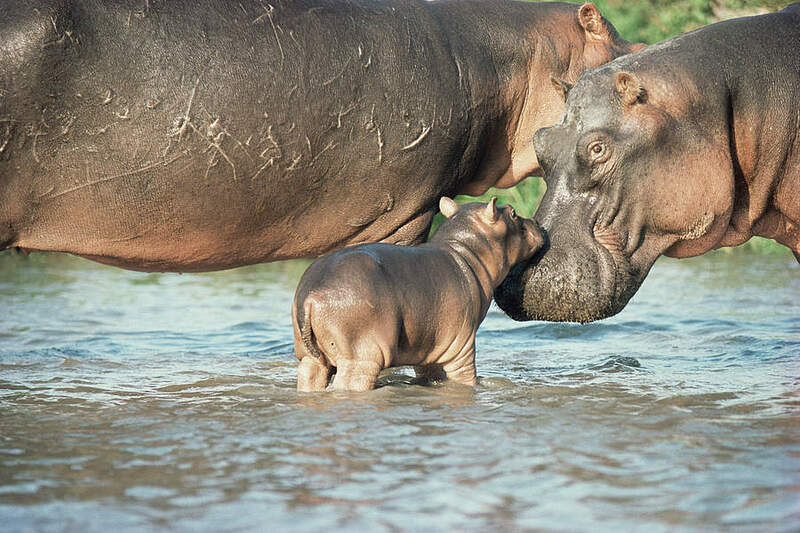 WWF-DRC has over 100 employees. Congo River is Africa’s second longest river (after the Nile) and world’s second largest by discharge (after the Amazon). Exceptionally rich biodiversity, including many rare and endemic species. 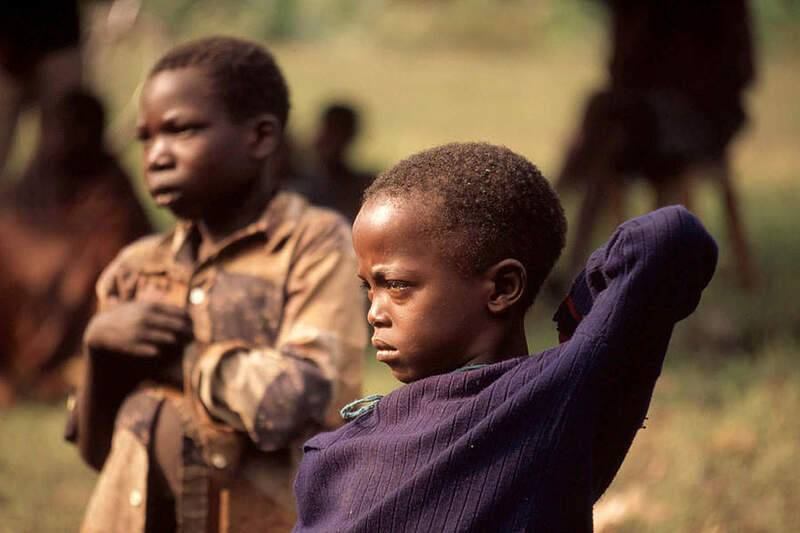 Vast natural resources, including diamonds, gold, silver, uranium, coltan, cobalt, oil, timber. The overall value of its underground reserves has been estimated at $US24 trillion. Fighting climate change through REDD+ pilot projects.